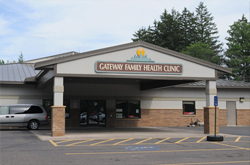 Locations : Gateway Family Health Clinic Ltd.
Gateway Clinic provides friendly, quality health care for you and your family in three convenient locations. 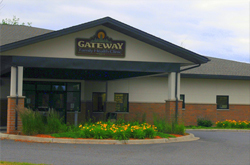 Walk-in care is available at all three clinic locations during clinic hours. Nurses are available to answer your questions during office hours. If you need to speak with your physician or nurse, please call the clinic and ask for your physician’s nurse. If the nurse isn’t available, you may leave a message on the nurse’s voicemail. Please leave a specific message and the nurse will obtain your medical record and consult with your physician. In the event of a medical emergency, dial 911. 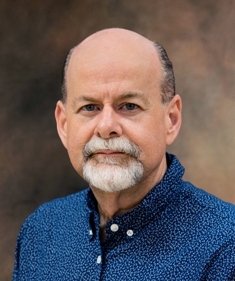 For after hours care, call Mercy Hospital at 218.485.4481.